When it comes to style, quality, finesse, flexibility and building ability of unlimited proportions, BDH Constructions is the builder to truly construct your dream home. 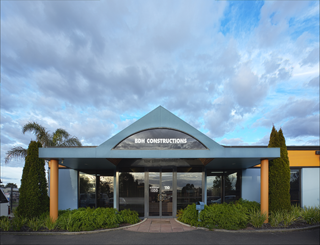 With a reputation second to none and specialising in upper residential home construction, it’s no surprise we actively build many high end architecturally designed homes throughout Southwest Victoria, Warrnambool, Geelong, Melbourne and the Bellarine Peninsula. 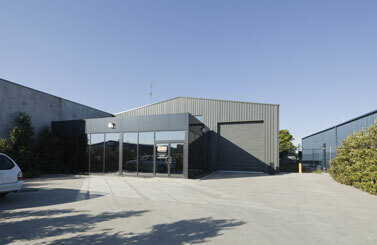 If you have a design in mind please call us today on Ph: 03 5231 5496 and we will only be too happy to assist you. 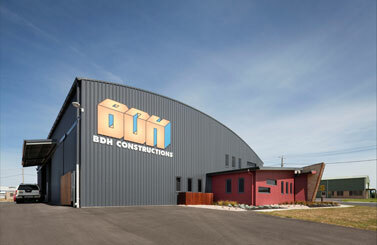 Turn your dream home into a reality with BDH Constructions…Excellence is your reward!